Updated: Entertainment Weekly has released several official stills of The Twilight Saga: Breaking Dawn, Part 2. All Twilight Saga fans know that Bella is evolving. In the second part of The Twilight Saga: Breaking Dawn, she is already a full-pledged vampire with a supernatural daughter to boot. 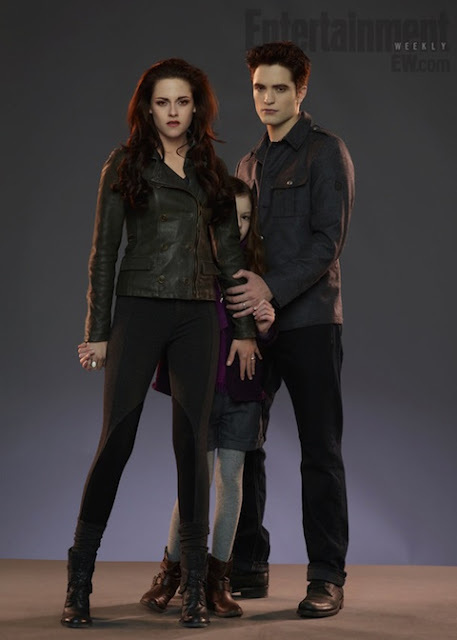 Marketing for the said movie has been sky-rocketing after the release of a photo featuring Bella, Edward, and their yet to be seen daughter, Renesmee Cullen. Thanks to Entertainment Weekly, the Twilight fandom are in for a treat with this very revealing piece of visual tease. 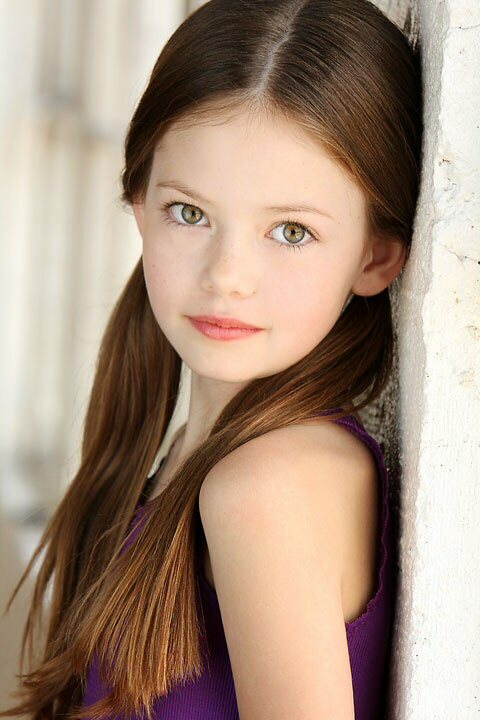 The bummer on this picture is that we cannot yet see the full facial features of Renesmee as played by the young actress, Mackenzie Foy. Bella is being overly protective, while Edward is standing in the background. 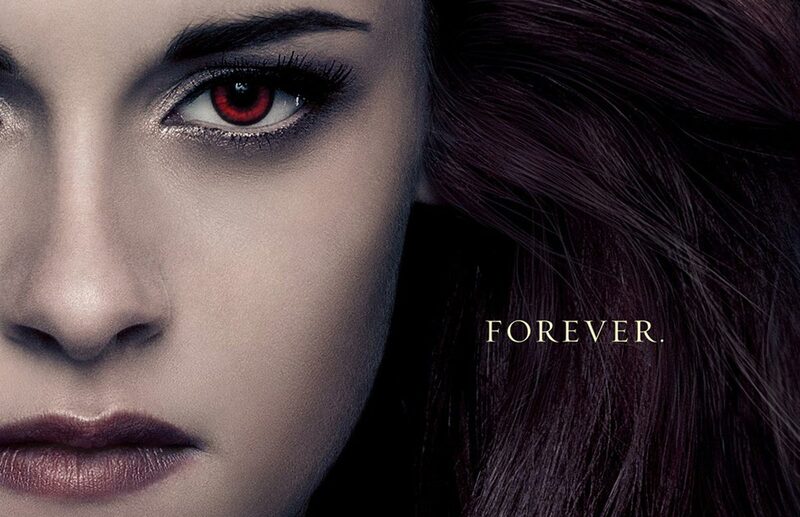 The Twilight Saga: Breaking Dawn Part 2 will chronicle the conflict of Renesmee's birth after the Volturi finds another probable addition to their super powered ranks. The Cullen must do everything to protect the newest and youngest addition to their family. They will have to ask for help from one of their furry allies, the werewolves. The movie will be released worldwide on November 16, 2012.